Matheson came to court Monday with extra counsel, who objected to Dr. Teresa Holtrop to be qualified as an expert in pediatrics. Holtrop is with the Wayne Children’s Healthcare Access Program. 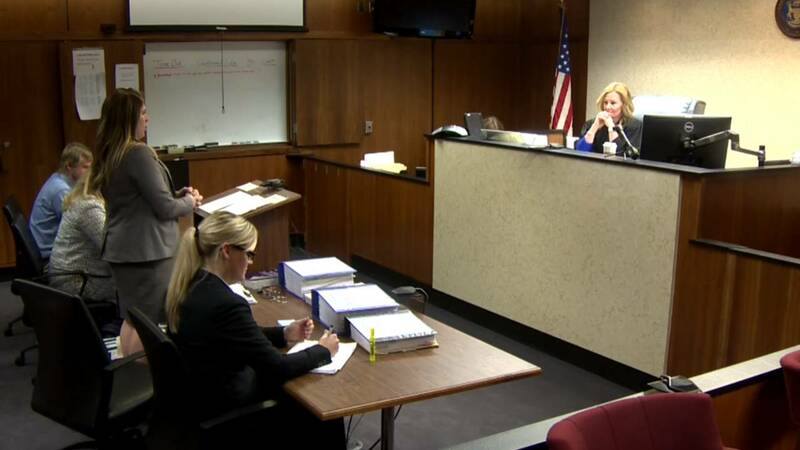 During her testimony, Matheson’s attorney’s objections were overruled eight of nine times. Matheson’s attorney asked her questions about the Institute of Medicine. 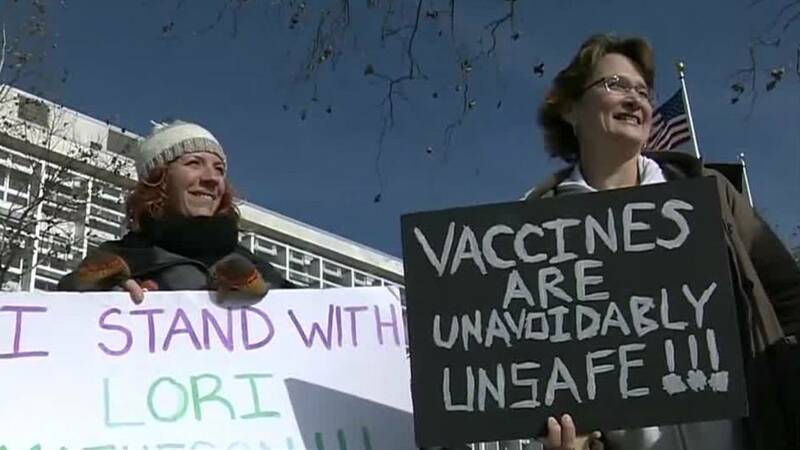 Holtrop told the court that the Centers for Disease Control and Prevention is the authority in regards to vaccines. Holthrop answered questions about which vaccines the girl in question is behind on. They used a cardboard cutout to help visualize the number of vaccines.